The firm has a diverse investment management practice involving the representation of private investment funds and investment management professionals. We represent hedge funds, private equity funds and venture funds employing a variety of investment and financing strategies. 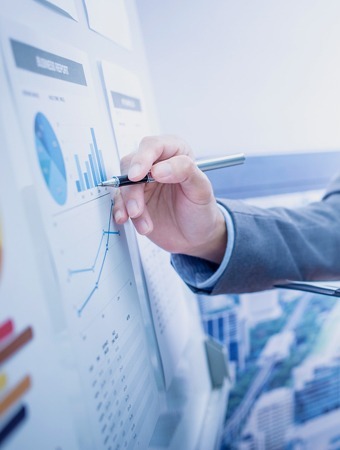 Our representation includes structuring and formation of the funds, regulatory compliance including investment adviser registration, and complex business transactions including PIPE and other private investment transactions, structuring investments and strategic alliances. We also represent fund managers, portfolio managers and other investment management professions in structuring and negotiation of their employment and affiliation relationships with the investment management organizations for whom they work. Copyright © 2019 Kane Kessler, P.C. All rights reserved.